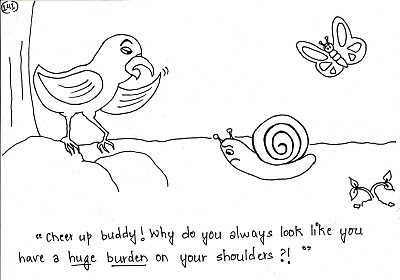 Cheer up buddy! 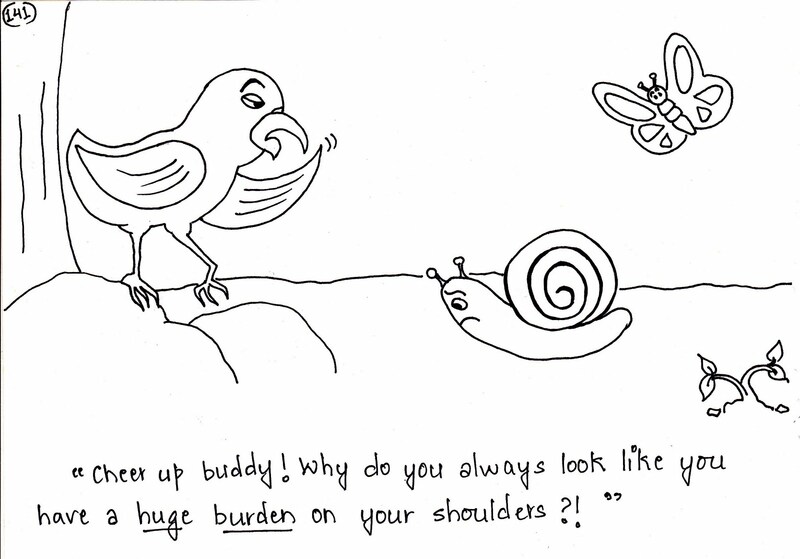 why do you always look like you have a huge burden on your shoulders? !